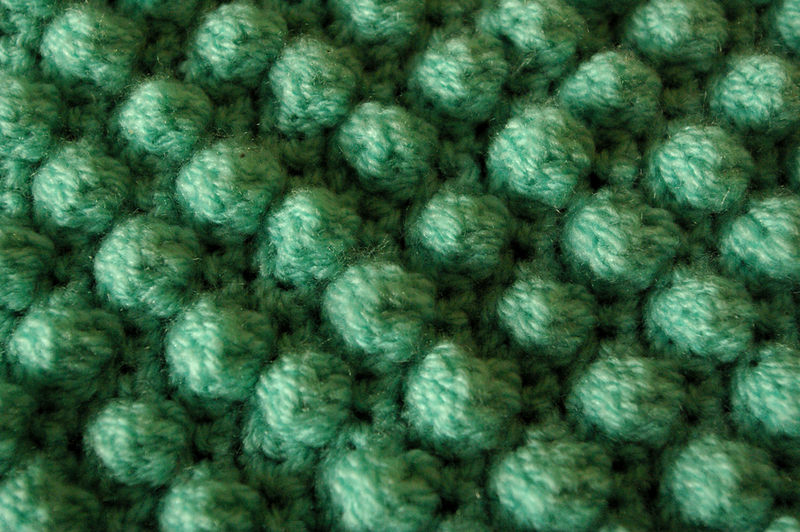 I was looking for a new crochet stitch to learn over the weekend. I really enjoy crocheting in my spare time and find it very therapeutic and there is nothing so enjoyable as conquering new crochet territory. 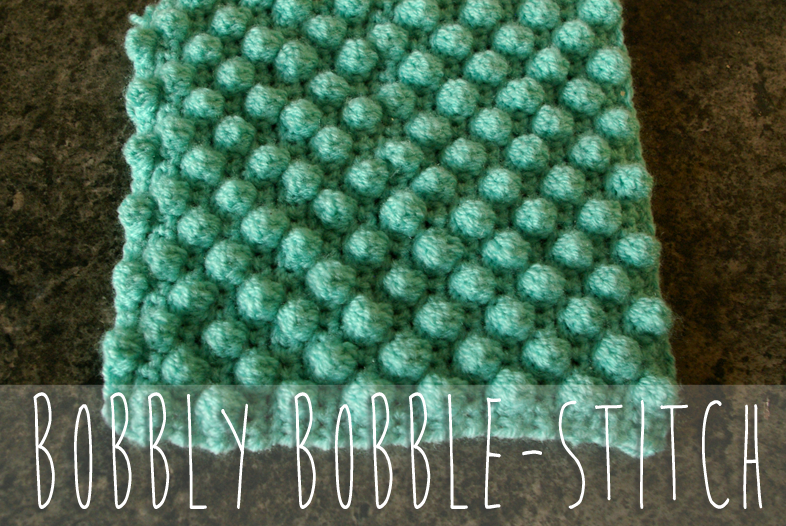 I found the bobble stitch; a delightful, fun textured crochet stitch, also known as the raspberry stitch. Here is the tutorial I used. It is very straightforward and thoroughly rewarding. 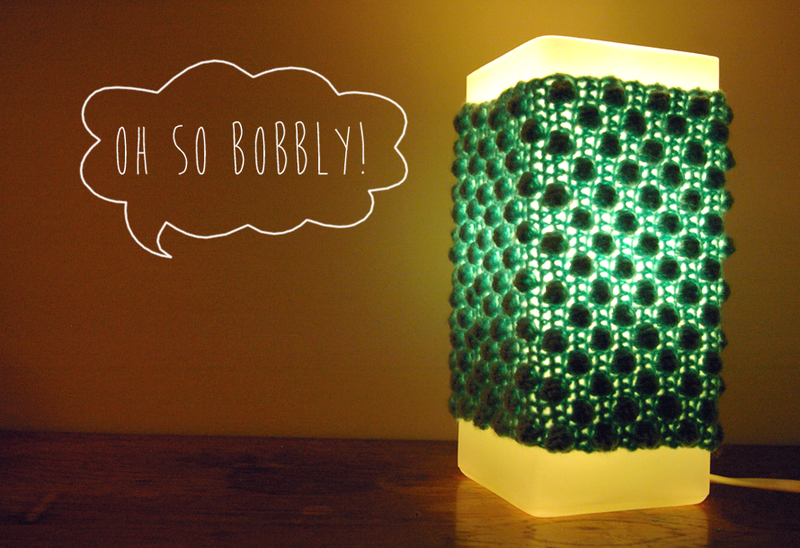 my lamp has been transformed into a bobbly little alien! This entry was posted in crochet and tagged bobble stitch, craft, Crochet, crochet lamp cosy. Bookmark the permalink. lovely, you will have to show me how to do that. well done. thanks! yes i will it is really simple, but very effective! I thought it would make a nice cushion cover!